More than 200,000 workers who were paid less than the minimum wage have been identified following a record government clampdown. 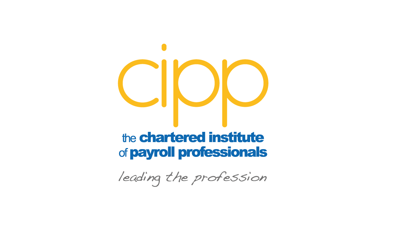 The Chartered Institute of Payroll Professionals (CIPP) recognises that the increasing complexity of the NMW rules will no doubt have added to this total. 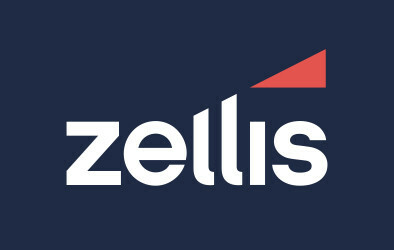 Although there are some employers who simply choose not to comply with NMW regulations, increasingly we hear that those employers who thought they were adhering to the rules, suddenly find that they are not, simply because there are subtle complexities which mean that they are inadvertently not complying. Every year and this year is no exception, our members tell us that although they pay above minimum rates, they still experience difficulties when it comes to HMRC enforcement of the minimum wage and understanding government guidance, which still appears unclear and difficult to interpret. The CIPP has long called for clear and concise guidance and an insight into how HMRC interprets the guidance which does not always appear to be the same as how BEIS and employers interpret it. The CIPP continue to lobby for a cross-government consultation forum on minimum wage as a business as usual forum. We are told this is being considered by BEIS who would lead as they own this policy, and HMRC would also attend as they have a service level agreement to enforce compliance and provide educational material. Don’t get caught out, the CIPP offers a training course on National Minimum Wage and other worker entitlements. Book your place here.